[1.6.4] WarpDrive mod: ships, space, lasers! THE MOD IS BACK! NOW ON 1.7.x! PLEASE FOLLOW THE NEW THREAD! Create your own space ship from any blocks (excluding bedrock) and sail it trough space. 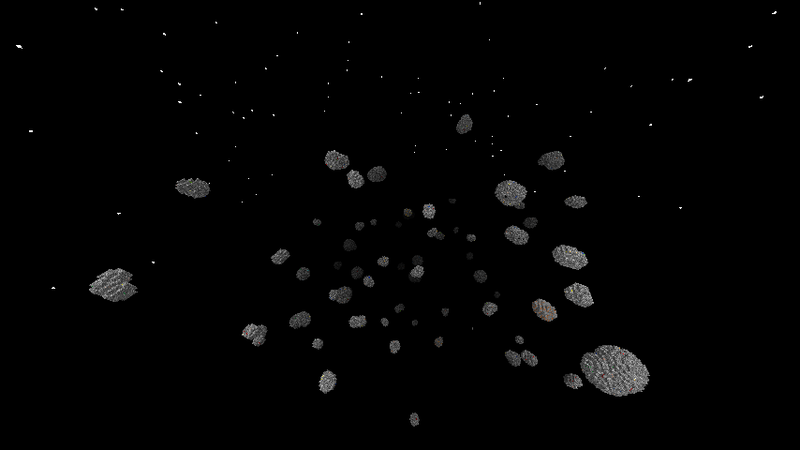 Explore the space dimension: asteroids (filled with ores), asteroid fields, gas clouds, planetoids, stars, and NPC-ships. Jump to hyperspace for long-range traveling! Set up laser cannons on your ship to fight with other players' ships, or craft a mining laser to collect valuable resources on Earth or in space. Cloak your ship, base or a space station from your enemies! I took a look at that github link. Are the ships actually seperate moveable chunks? How well does the collision work between; ship-world, ship-ship, ship-entity? Also, those pictures. Did you really just come out of the water with such an impressive build? Those images show some huge designs. What kind of CPU resources are we talking about? If you think something's impossible. No, no, no. WarpDrive code begins from "cr0s." package. Shipmod is separate mod, based on Archimede's Ships with some improvements. Ships in warp-drive is moving by "jumps", not smooth movement like Zeppelin/Archimede's ships. It allows to move LAAARGE ships (thousands of blocks). Collision check is pretty simple, If ship jumps into obstacle over 5 blocks, mod gererates explosions in point of collision. WarpDrive is unique mod, running on ruissian minecraft server KUBACH.TK, players build ships and exploring the space. About huge designs, there is low-end CPU is enough to generate STARS and move LARGE ships in space, because all code is pretty optimized (as I hope :3). There is only one server with this mod, is www.kubach.tk. This server running on powerful Xeon servers. So we're getting a StarMade mod?! It's really new experience for minecraft, I guess. Yes. And as far as I see this mod rely on IC2 and ComputerCraft. it is not fully translated, but gives some more detailed overview on this mod. Ok, I downloded the mod, but the warp drive dont accepts eu, why? BTW: Great mod, hope to se some new stuff in future! Looks promising. And that certainly is based off of IC2. IC2 is a cool mod, so it only makes this mod better. I guess you should turn warp core on. You see there is some game mechanics that you need to keep in mind. While your warp core is online, it collecting EU, but any radar in 10k blocks can detect it. So in default you have to turn it off when not jumping. it is for gold one computer with coloured terminal. Thanks. WarpDrive already have a lot of interesting stuff, and I planned to add some new later. 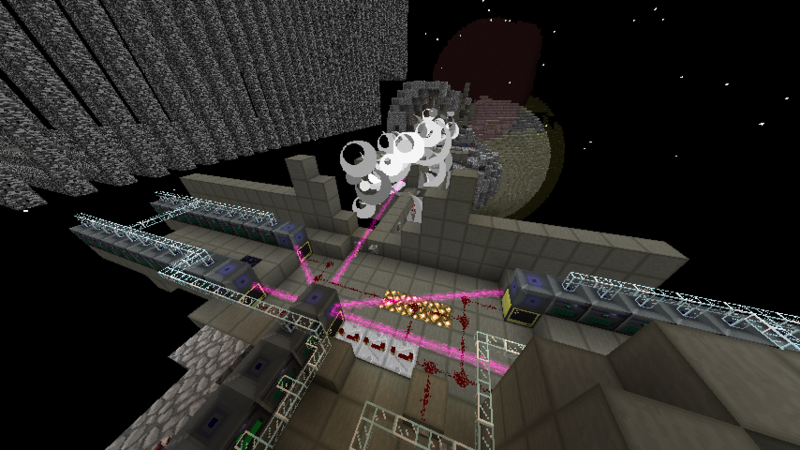 WarpDrive used IC2 energy and components in crafting and ComputerCraft to control mod stuff. Thanks for the fast answer, but how to turn the warpcore on? Well. Warp-core controlled by warp-controller, wich provides interface to it as a computercraft peripheral. So computercraft should be used to do something with warp-core. then download on computer a program from pastebin, wich will be started automatically on computer initialisation (startup file). I gave you exact command in previous post. Program will do all the things for you. warp.set_mode(1) -- set mode regular jump. this will bring core to life. when you finishing to work with core set mode to 0 to turn it off. by default it is in 0, so it didn't accept any energy. WarpDrive is SMP-oriented mod, in single player something might wrong. Hmmmm. I didn't noticed that Erik3003 might be using it in single game. That makes sence. But guess his problem is the lack of translation on wiki and information at all. You should focus on documetntation. It works in single player, but i dont know how to get in space! 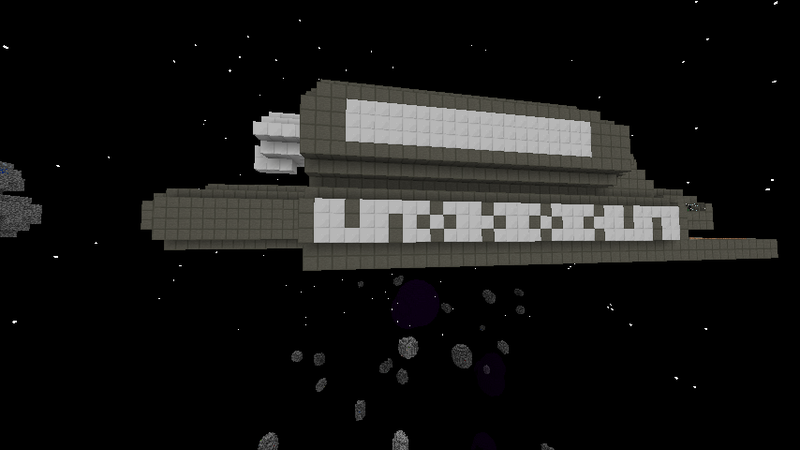 And if I try to go to hyperspace the game crashes, is that bacaus my ship isn´t 5000 blocks? To get in space you need simply jump up 255 blocks by Y-axis. Mod is not developing for single player, play in single at your own risk. Me thinks this mod is awesome. Would love to see it grow. A video tutorial of how to set up everything would be priceless for people to truly experience the mod, IMO.